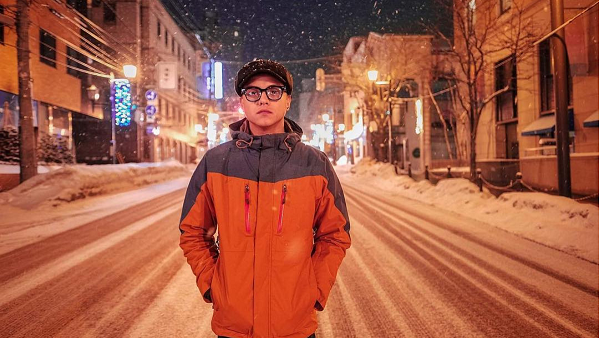 What inspires your photography, Daniel Padilla? Daniel’s creative photos on Instagram are becoming a daily treat. Some posts are even only hours apart, and we are NOT complaining! Daniel’s Instagram posts in 2018 are few and far between. He had a total of only eight posts last year. 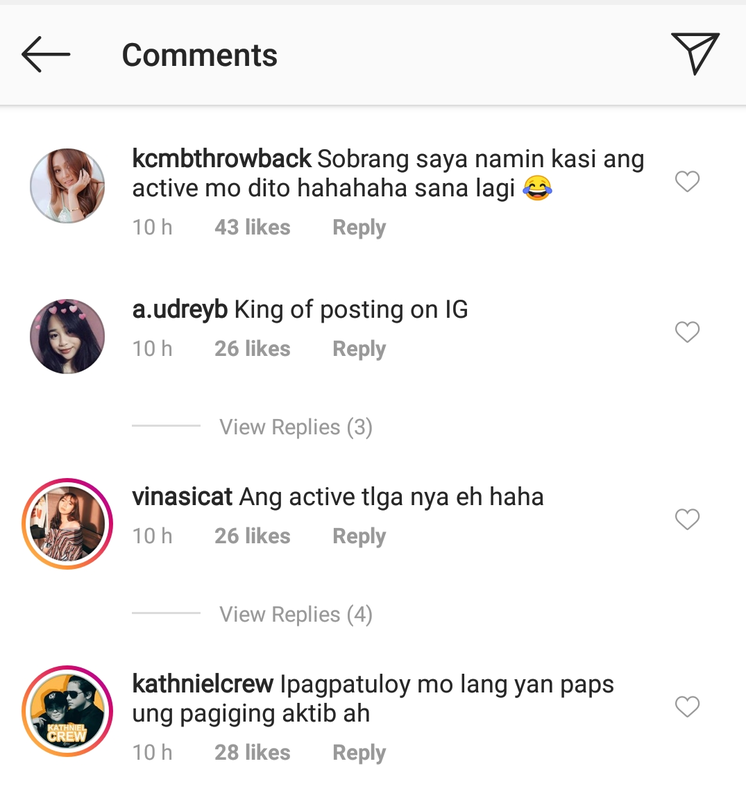 So just imagine how Daniel's new "gram it or it didn't happen" vibe got his followers shookt! Daniel is still in Japan traveling with Kathryn. Kathryn first posted on Instagram about Japan on January 15, 2019.